Ask anyone who’s been there–Costa Rica is one of the most beautiful countries in the world. Its gorgeous beaches, misty rainforests and friendly locals have captured the hearts of many American tourists. However, one feature most Americans are unaware of is the high-quality affordable healthcare provided by Costa Rica. With favorable exchange rates and lower cost of living, savings on healthcare in Costa Rica average 40-70% off costs in the United States. Costa Rica is one of the closest off-shore medical tourism destinations for people residing in North America. Just two hours away from Miami, cheap, state-of-the-art healthcare is a short plane ride away. For patients who wish to combine a vacation with healthcare services, Costa Rica is the destination of choice. With its affordable prices, top-notch healthcare services, and short flight time, more and more people are now choosing Costa Rica for healthcare services abroad. 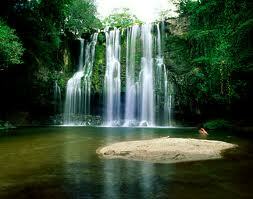 Costa Rica is known for having many American-trained doctors and an excellent healthcare system. 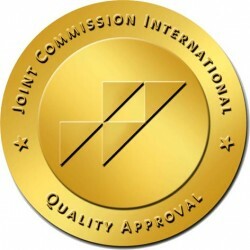 The World Health Organization (WHO) actually recognizes Costa Rica’s healthcare system as being superior to that of the United States. With no end in sight to the rising healthcare costs in America, Costa Rica provides the perfect solution to multitudes of uninsured or underinsured Americans requiring medical care. From dental treatments to cosmetic surgery, and orthopedic procedures to cardiovascular care, Costa Rica has many high quality hospitals and clinics to service the North American market. For more information regarding health care services provided in Costa Rica, visit Passport Medical, North America’s leading medical tourism company. With many struggling in the financial recession, having medical insurance has never been so important….